One of our newest recruits – Brian Porter scoops the employee of the month award for October. 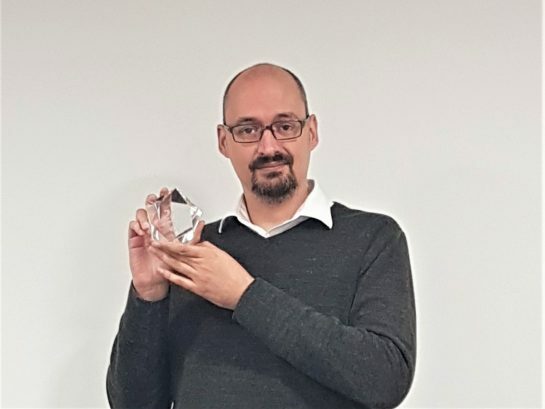 Having only recently joined he has exceeded expectations by taking on significant challenges in the IT department; being positive, willing, helpful and offering great support to all the team. Well done Brian, and many thanks to all your efforts!